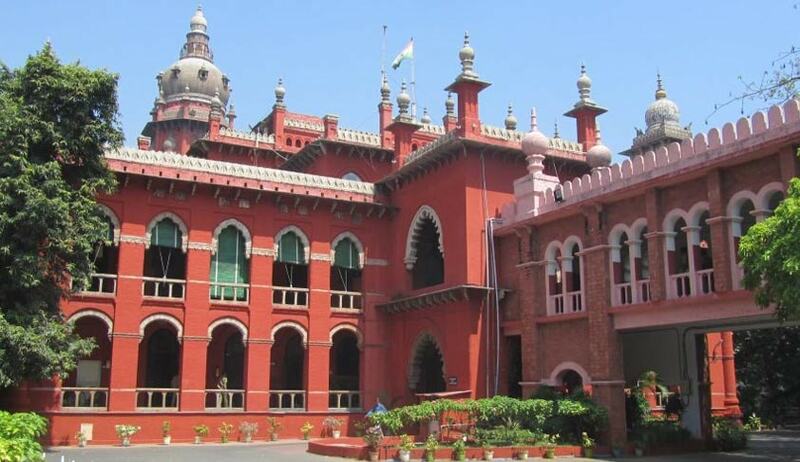 The Madras High Court in Mary v. State rep. by Superintendent of Police And Ors., showed its discontent with the decision of court authorities allowing a minor child to stay in jail when the convict wasn’t the child’s mother. The bench comprising Justice S. Nagamuthu and Justice M.V. Muralidaran said that the court was irked over the fact that the child was sent to the prison along with his aunt Mariyammal and not handed over to the biological mother viz., the petitioner. In this case, it so happened that Mary had gone to the market to sell toys on a festive occasion. In her absence, her two sons - Karthick and Vijay - were with her husband Murugan, sister Mariyammal and sister’s husband Guruvan. Four policemen dressed in plain clothes took into custody Murugan, Mariyammal and Guruvan, as they were connected to a criminal case, and also took along Vijay. When Mary tried to look for them, she couldn’t find them anywhere and thus, filed the writ of Habeas Corpus under Article 226 at the Madras HC. The two accused were presented before the judicial magistrate and they were remanded to judicial custody, while also allowing Mariyammal to keep the child Vijay with her in jail. Even though Mary had made an appeal to the magistrate to hand over the child to her as she was the biological mother, the child remained in judicial custody. It was submitted that the authorities had tried to reach her but she couldn’t be found and neither did she come to claim the child after he was taken into remand. As a result, keeping the welfare of the child in mind, faced with the option of either sending the child with Mariyammal or with the police, the magistrate decided upon the former. Seeing how attached the child was to his aunt Mariyammal, the court held that as such, the magistrate’s decision couldn’t be considered to be illegal. However, agreeing with the intention behind the magistrate’s decision, the court held that under all circumstances, the magistrates should not allow a prisoner to take a child to prison in a “mechanical fashion” as they are burdened with the onerous judicial function to protect the welfare, interest and development of the child, while facing with a situation of this nature. During the hearing of this case, the Superintendent of the said prison appeared before the court to explain that while the child in question was kept in prison, he was not treated as an adult or as an offender and was provided with all facilities for his physical and mental well being. The Habeas Corpus petition was consequently dismissed as an investigation into the illegal custody of Murugan, Mariyammal and Guruvan had already been initiated.